Sedum telephium ‘Purple Emperor’ is a superb Sedum with smoky beetroot coloured foliage. Spotted by Graham Gough of Marchants Nursery in his parent’s garden in East Sussex. 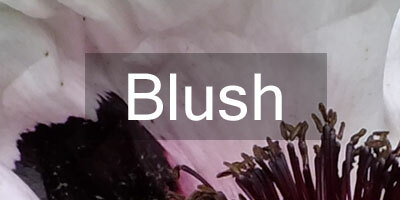 Bees adore this plant, spending weeks visiting the mass of rosy pink flowers stary flowers. It has a compact habit, growing 35-50cm tall, flowering in July to September. Lovely as a foliage plant or to observe the insects that are drwn to the flowers – this year we had the pleasure of watching hornets (native) hunting bees over our sedums. They take time selecting a victim and once they pounce they wrestle it until they can bite it behind the head, flying off with the bee held facing forward. Sedum ‘Joyce Henderson’ has strong upright growth combine with glaucous foliage and large heads of pale pink flowers, making a very desirable pretty sedum. She is quite similar to ‘Matrona’ in many ways but paler in the flower and less coloured in the leaf. 60cm A magnet to butterflies in early Autumn. 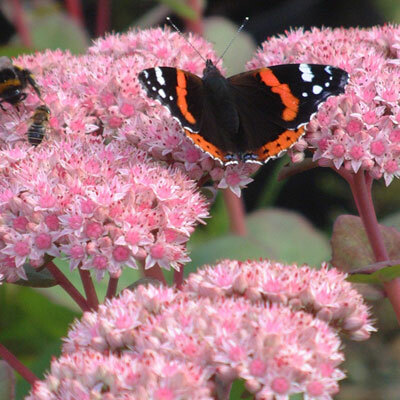 Sedum ‘Matrona’ is ideal for attracting bees and butterflies in late summer but has the added attraction of super foliage. Smokey blue green leaves heavily overlaid with purple and purple stems. Broad clusters of flowers are cream in bud, opening rusty pink. 50cm high. Easy. 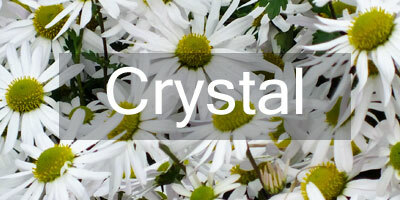 Has similarities to ‘Joyce Henderson’ but more coloured in all of its parts. The genus Sedum is a large one, however the border benefits mainly from two species, the European Sedum telephium and the Japanese Sedum spectabile. They would have been referred to as Ice Plants in Grannie’s Garden. Quite apart from their beauty, every garden should have some sedums on account of their being fantastic late nectar sources for bees and butterflies. Whenever you look at the broad flowering heads they are absolutely heaving with insect life. All sedums thrive in well drained fertile soils and even do well in quite impoverished soils. They are very hardy and reliable increasing reliably year on year. Just chop them back when they begin to look untidy every year. If you are of a mind that your Sedums are too floppy by Autumn, chop them to the ground in May (The Chelsea Chop) and your plants will be more compact when they flower in late Summer. As members of the Crassulaceae family, Sedums are able to take advantage of Crassulacean Acid Metabolism, a mechanism that has evolved to increase photosynthetic efficiency in arid conditions. Water loss through a leaf’s breathing pores (stomata) can be a problem for any plant living in arid conditions – one of life’s necessary evils, the pores need to be open to let in CO2 and let O2 out, but let out water at the same time. Many silver leaved plants cope by having hairy leaves that reduce air flow across the leaf surface and thus reduce transpiration. Crassulaceae cope in a different way. 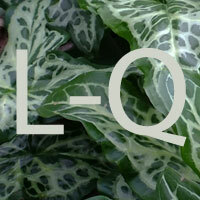 They have developed thick waxy coatings on the leaf and keep the pores closed during the day. During the cooler night they open their stomata and let air in. They then fix the CO2 into malate, which is then available to be used in photosynthesis during the daytime. In this way they can cope with very arid conditions. Photosynthesis is the process whereby plants use sunlight to bind water and carbon dioxide into the sugar glucose. It is the primary way in which the whole world’s ecosystem fixes the energy from the sun into a useable form for life and has created all of the oxygen that we breathe.